At Greaves, our mission is giving travellers the chance to experience India in all its luxury and vibrancy – and we strive to ensure that every step, from first booking to flight home, is as smooth as can be. 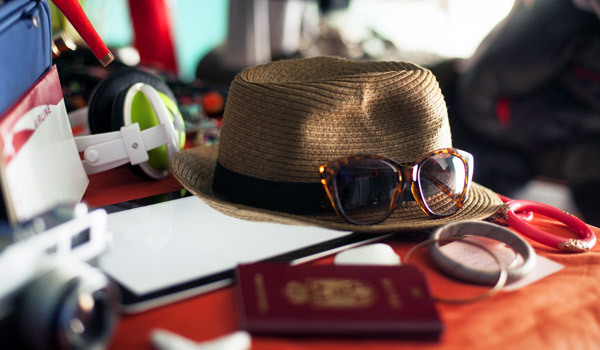 We’re delighted, then, with the news that things are about to get even simpler for visitors from the UK: a little over a week ago, the new India E-Visa programme made its debut, and promises to trim the application process down to a matter of days. India celebrated its Independence Day on 15th August, which was the perfect moment to launch this new touristic endeavour. The effect is sure to be wide-reaching across the subcontinent: a great increase in the number of visitors keen to discover the wealth of India’s culture, history, and natural beauty is predicted to follow. As Greaves’s Managing Director Mehra Dalton recently commented in the Telegraph, it’s thanks in part to the dogged work of the UK travel industry that these new measures have opened up the subcontinent for British visitors. 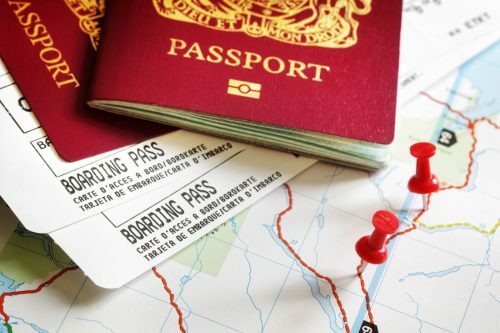 While India first launched its E-Tourist Visa programme in November of 2014, the 77 countries included in the first round were limited, and the United Kingdom, as well as several other Western European countries, was not granted access. However, the UK has now been formally added to the scheme, in addition to 36 other nations. 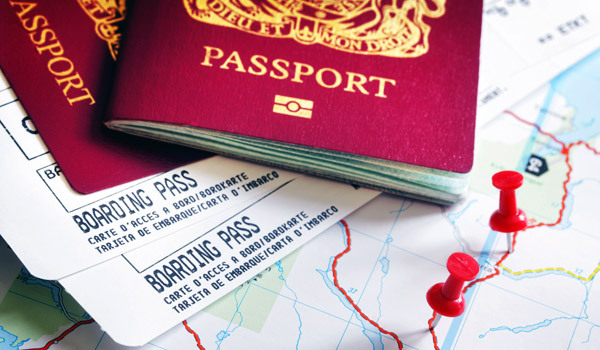 As an extra incentive for would-be travellers, the price of the visa has been reduced by more than half. 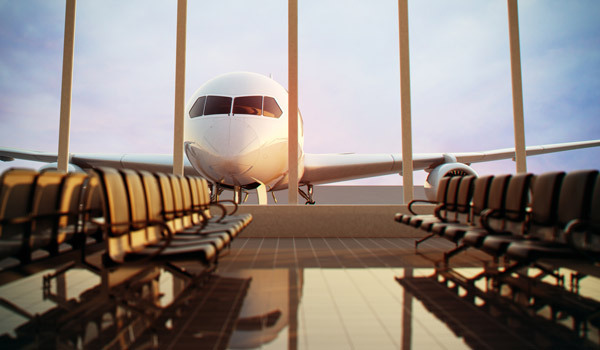 Previously, the India E-Visa programme also limited visitors to a small handful of destination airports, but this new expansion has upped the number of participating cities. Top destinations like Jaipur, Varanasi, Lucknow, and Amritsar are all now included in the programme, meaning British travellers to India have more flexibility in their itineraries than ever before. 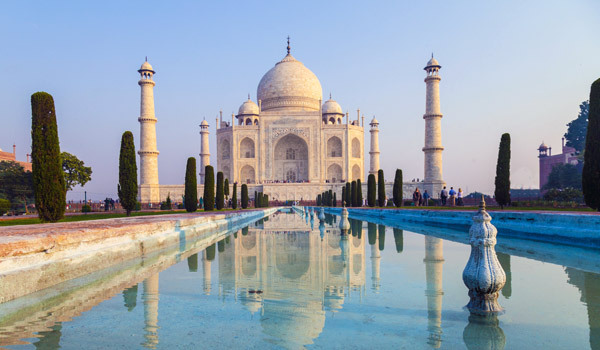 If the prospect of an even simpler trip to India is enticing, then this may well be the perfect time to travel: the end of the summer is traditionally laden with limited-time deals and luxury packages, and this year is no exception. Available until 30th September 2015 – and now easily accessible to British passport holders – we’re offering a luxury package for two people across the Golden Triangle. Consisting of vibrant Delhi, stunning Agra, and rich Jaipur, this northwest Indian circuit is among the most visited in the country. For the next month, visitors will be able to explore the region for 35% off their seven-day itineraries, in partnership with the Oberoi Group and its Exotic Vacations Summer Offer. 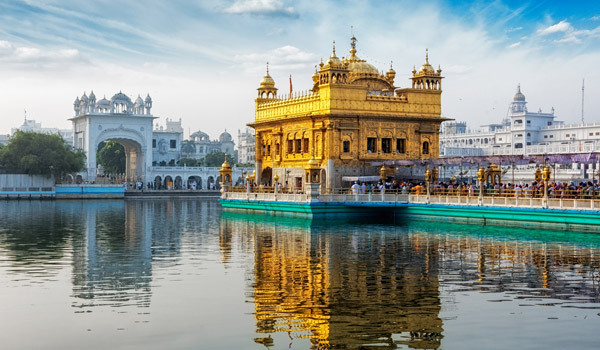 Including British Airways return flights to Delhi, accommodations at five-star Oberoi hotels, 25% discounts on spa and yoga offerings, as well as thrilling sightseeing excursions, the package is a fantastic way to uncover one of India’s most beguiling corners. Join us in celebrating the unveiling of the new India E-Visa programme. We couldn’t be happier that British travellers will have greater ease in discovering the subcontinent, and we’re hopeful that new generations of travellers will be inspired to pay a visit for the first time.